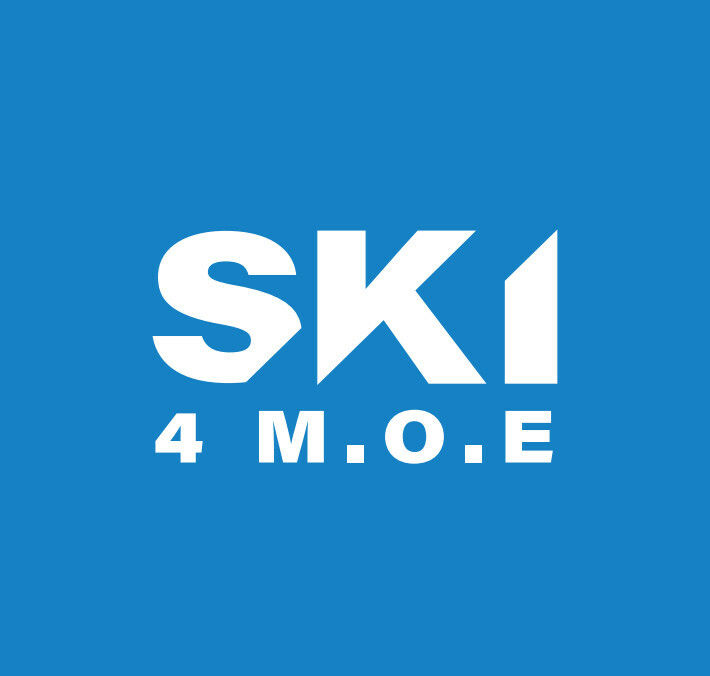 Ski for MOE is a fundraiser for my son's yeshiva. Every school can learn from them. The rabbaim work so hard and are always there for the kids. They make learning fun and a positive experience for the boys. I see the boys grow year to year in their learning and in their confidence and self esteem. They have won me over as a supporter for life. I hope you will join me in doing a little for a place that does so much. mordechai balisok $36 Good Luck! Alan Silverstein $50 Good Luck! Dov Elefant $18 Good Luck! Isaiah fogel $100 Good Luck!